In 1950s Chicago, two Polish-Jewish brothers founded the hugely-influential Chess Records label. Working with artists like Chuck Berry and Howlin’ Wolf, they released some of the most important blues and rock-and-roll tracks ever written, transforming popular music worldwide for good. Lejzor and Fiszel came to this world in the village of Motule in Poland in the early 20th century. In 1928, when they were just 7 and 11, these Polish-Jewish brothers with the surname of Czyż (pronounced: Chy-zh) emigrated to America. Like so many other Poles, they eventually found themselves in Chicago, where they joined their father who had moved there earlier. In the Windy City, the siblings started out working at their old man’s junkyard. Determined to advance, they decided to change their line of work and opened a liquor store in a predominantly African-American neighbourhood in Chicago’s south side. With the money they made from the shop, they were able to purchase a nearby club called the Macomba Lounge in 1946. This ghetto joint with live music, frequented by ‘hip cats’ of dubious character, eventually led them to making records. In those days, black musicians weren’t very much favoured, to say the least, by major American record companies. This left a niche for the taking and the brothers, who had changed their names to Leonard and Phil Chess, wanted a piece of the pie. This led them to get involved with the Aristocrat Records label. Leonard initially intended to record jazzy music, the kind that was popular back at their club, but that didn’t prove profitable. But in 1948 he decided to take a chance and released I Can’t Be Satisified, a raw Southern-blues song he didn’t really understand artistically. 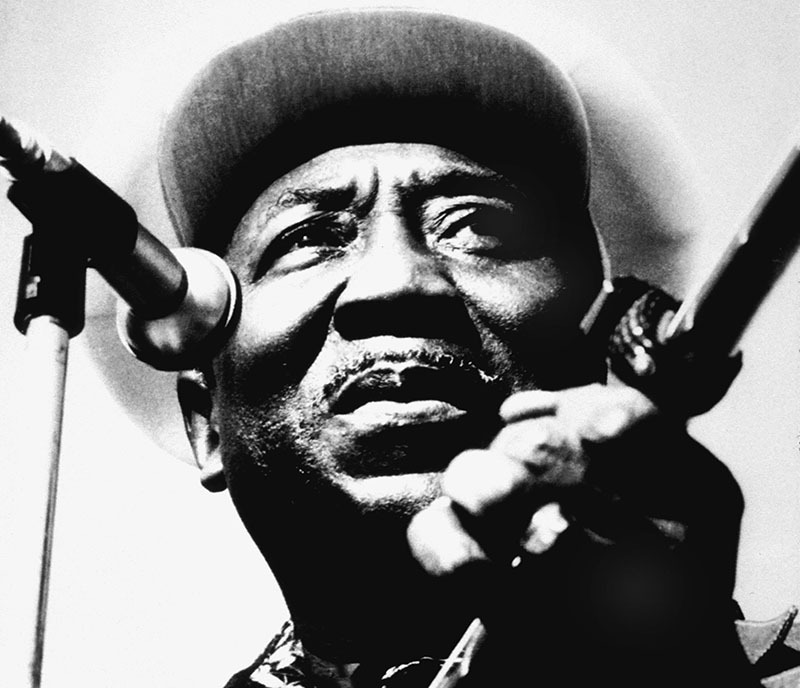 The track by the future blues legend Muddy Waters became an instant hit with African-Americans who had moved to Chicago from the South in search of employment – the first pressing virtually sold out in two days. Needless to say, the Chess brothers were impressed. By 1950, they were well into the music business – they had taken over Aristocrat and renamed it Chess Records. It’s safe to say that the Chess brothers’ label changed the history of music. 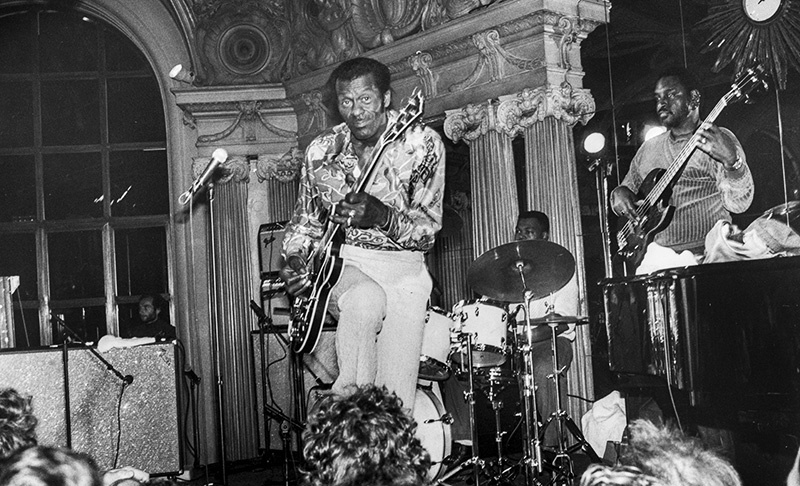 Working with artists like Chuck Berry and Howlin’ Wolf, they released some of the most influential blues and rock-and-roll tracks ever written. Ike Turner was part of Jackie Brenston and his Delta Cats, the band whose Rocket 88 was put out by Chess in 1951 and is widely considered the first rock-and-roll tune ever recorded. The immortal blues track I’m Your Hoochie Coochie Man, written by bass player Willie Dixon, was recorded by Muddy Waters for the label in 1954. The Rolling Stones got their name from a stunning Muddy Waters blues tune called Rollin’ Stone, which was, of course, also a Chess release. The year 1955 saw the release of Maybellene, a classic song by Chuck Berry, of whom John Lennon famously said ‘If you tried to give rock and roll another name, you could call it “Chuck Berry”.’ A year later, Howlin’ Wolf’s haunting Smokestack Lightning appeared, which was recently featured on the soundtrack for Martin Scorcese’s film The Wolf of Wall Street. The 1960s was the era of Etta James, the now-legendary singer who graced Chess with songs like I Just Want to Make Love to You and At Last. What started out as a business venture turned out to be a milestone for American vernacular music. The brothers from Poland not only profited from selling music created by African-Americans but they introduced it to the ears of huge broader audiences. They played a key role in the conquest of the world by blues and rock and roll, irrevocably refashioning international music forever. In an interview for The Guardian, Marshall Chess, Leonard’s son, who spent a lot of time around the family business in its glory days, said that ‘you couldn't be an angel and run Chess records in the ghetto in Chicago’. Knife fights occurred on a daily basis in the area, and there was a lot of drinking. Many of the blues musicians themselves were hot-blooded. Black music was out of the mainstream, and major stations didn’t generally air blues songs. Leonard and Phil did what they could to turn a profit in these conditions. For instance, they assigned writer’s credits to radio DJs to prompt them to play the songs they released. They also purchased WVON, a Chicago radio station dedicated to African-Americans, to get more airplay for the songs they put out. The urge to earn more and more might have pushed the brothers to make some controversial decisions. For example, instead of paying them royalties, they’d buy their artists Cadillacs or take care of their bills. Because of such things, Chess Records eventually had numerous legal issues with its roster of musicians. Nevertheless, it is undisputed that the Polish duo formed many meaningful relationships with the musicians they worked with, not only as business associates, but also as friends. In 1969, Leonard sold Chess Records and not long after suffered a fatal heart attack. But the label’s legacy lived on. Their two-storey building at 2120 South Michigan Avenue, which from 1957 onwards was their headquarters and a recording studio, is today a Chicago landmark. It houses the non-profit Willie Dixon's Blues Heaven Foundation, which re-opened the studio in the 1990s. 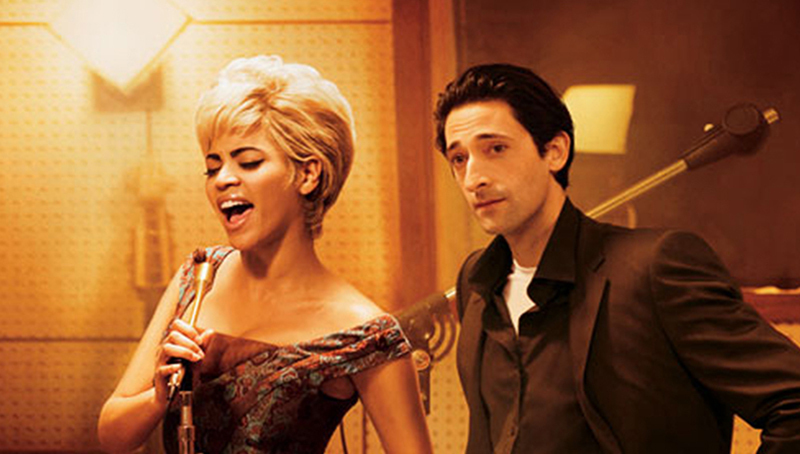 The Chess Records story also inspired two recent feature films, Cadillac Records and Who Do You Love, and the label’s classic recordings are still issued today, adored by millions across the globe. We came from Poland in 1928. That was blues all the time. Author: Marek Kępa. Cited sources: The Guardian, Vanity Fair.